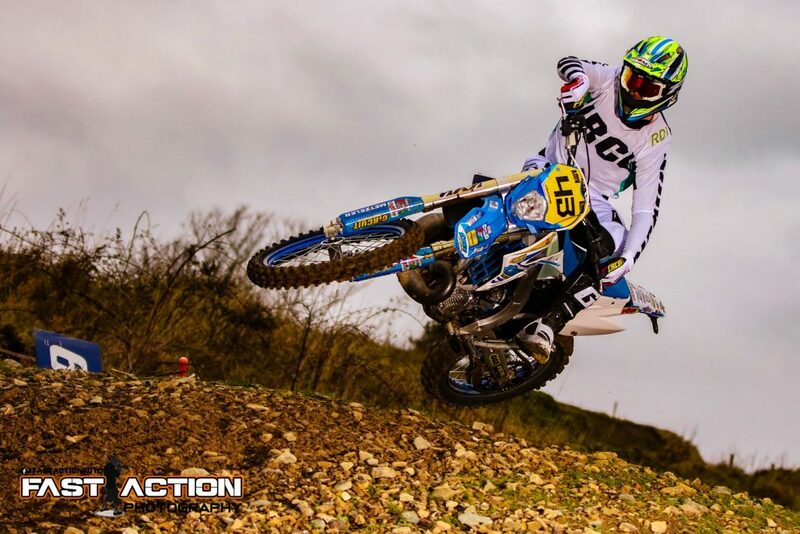 Daniel McCanney looking all set for 2019 with his TM Racing Factory Team ride. Daniel will campaign on the new TM Racing EN 300 ES-2S machine. 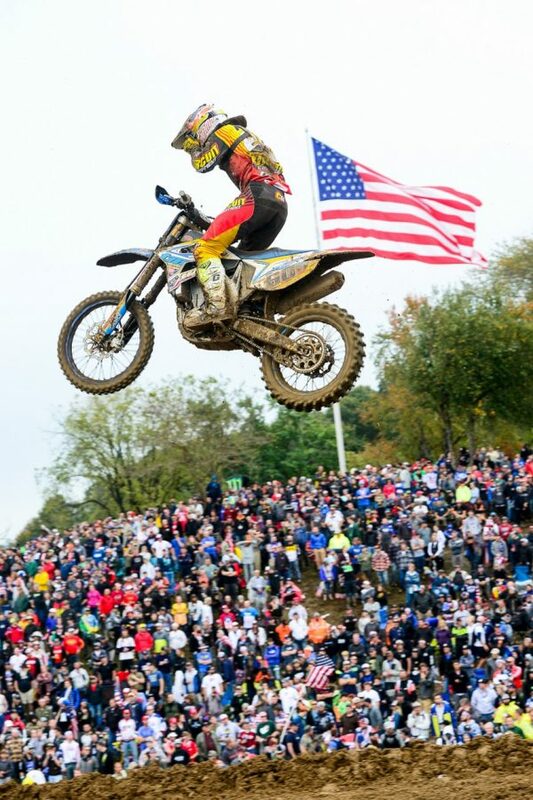 Motocross of Nations – Max Nagl.